The Nationalist Party has accused the government of failing the public after it was reported that a tender granted for the construction of a health centre in Paola will have to be reviewed. The tender was originally won by the consortium SP BB International JV but was halted following an appeal by the losing bidder. Last week the Court rejected appeals made by the winning consortium against the Public Contracts Review Board’s decision to halt the tender. 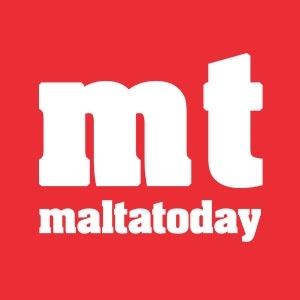 PN MP and health spokesperson Stephen Spiteri said the court’s decision on the contract clearly showed that the government’s lack of planning was resulting in it failing the people and patients. He said that the court’s decision called, first and foremost, for political responsibility to be shouldered. 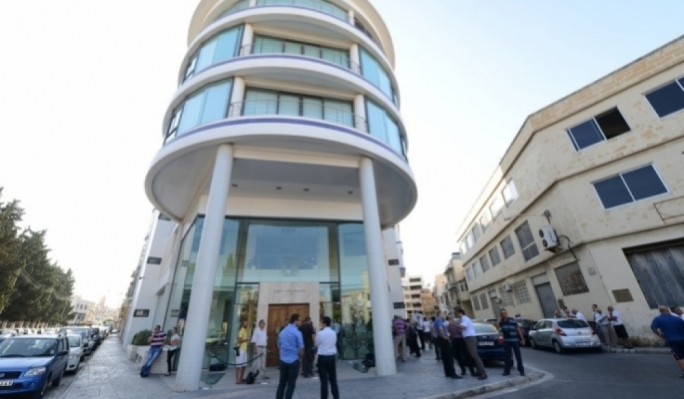 The PN said it was no enough for the government to state that the contract would be reviewed. SP BB International JV was granted a €26 million contract by the Health Ministry, despite its offer being almost €4 million higher than the cheapest bid. Spiteri said that that the ones who will feel the pinch as a result of the mess were those whose taxes were being misused. He said that the PN was in favour of any measures intended to improve national healthcare, adding that it was looking to the interest of the population by calling out “the mess” uncovered by the courts decision. The PN, he said, would continue to monitor developments in this regard. The Planning Authority approved plans for the health centre’s construction last September and works are planned for completion by 2020, but this decision, along with other significant delays, make it unlikely that the target will be reached.